Last Friday, (9th March 2018) Green Dragons Hong Kong and the Jane Goodall Institute (Hong Kong), together with Canton Pop Star Ms. Jolie Chan proudly announced the launch of our new joint initiative to reduce the plastic waste our city produces. In 2016 it was estimated that Hong Kong disposes over 10,000 tonnes of waste per day, 21% of this waste was made up of plastic. 2,000 tonnes of plastic waste is dumped in our landfills on a daily basis and we want to change that. With the support of the public we plan to implement the focus of “Refuse, Reuse and Recycle”. We are proud to announce our 3-part initiative that will be placed in effect by the summer of 2018. 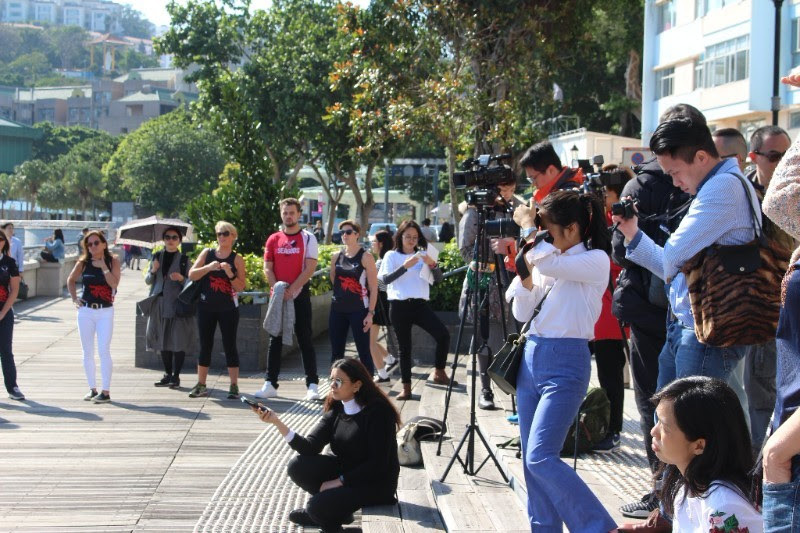 We are excited to announce the very first Plastic Reduction Challenge in Hong Kong. 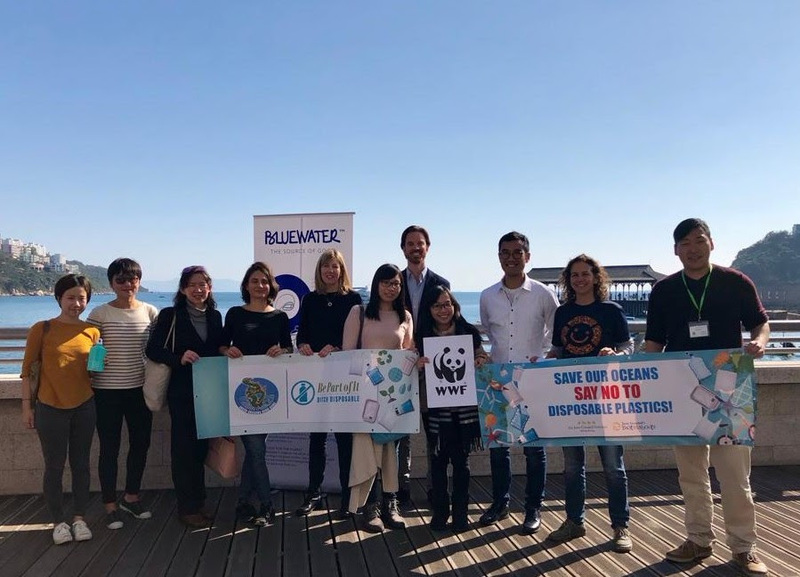 This summer several schools from across Hong Kong are participating in this program that will aim to create and develop plastic reduction campaigns that will effectively reduce the amount of plastic waste that is created by our community. The participating schools will develop and implement campaigns to reduce plastic waste in their schools and local communities. They will submit the results of their campaign to our panel of judges and the most effective campaign will be awarded the Plastic Campaign of the Year. The winners will be awarded the title of Plastic Champions and given a $20,000 grant to expand their campaign to their local community. We are working with several partnering restaurants such as Calimex, Pizza Express and Beef & Liberty to adhere to a Green Pledge. Restaurants that join our initiative promise to practice sustainability that will effectively reduce the amount of plastic waste our city produce. The Hong Kong public will be given the satisfaction of eating sustainably when they dine at restaurants that are a part of our Plastic Reduction Network. The dragon boat festival is one of Hong Kong’s most celebrated events in the year. With thousands of competitors and teams ranging from professional athletes to enthusiasts to corporate teams the festival is an occasion that attracts people from all walks of life. Unfortunately, with such a celebrated tradition comes a rise in waste production. Green Dragons will raise awareness of the increase in output of plastic waste. During the festival, we are focusing on a campaign that will encourage event-goers to think responsible on their plastic consumption and to recycle their waste at every opportunity.